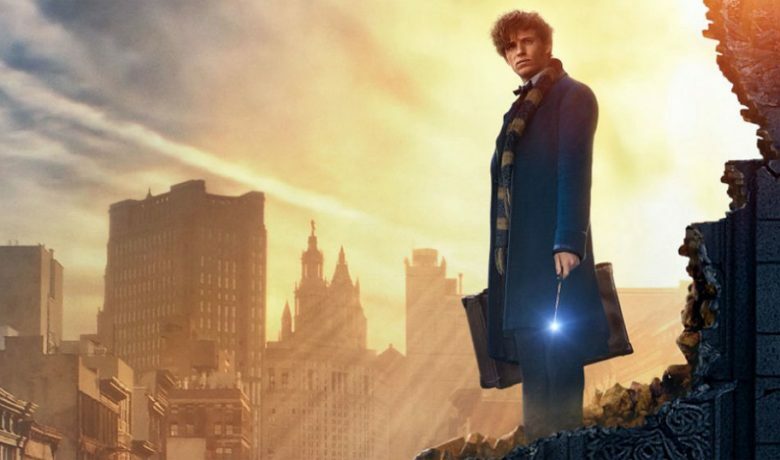 The Steelbooks phenomenon began around 2008 – along with the launch of the Blu-ray disc which superseded the DVD format. 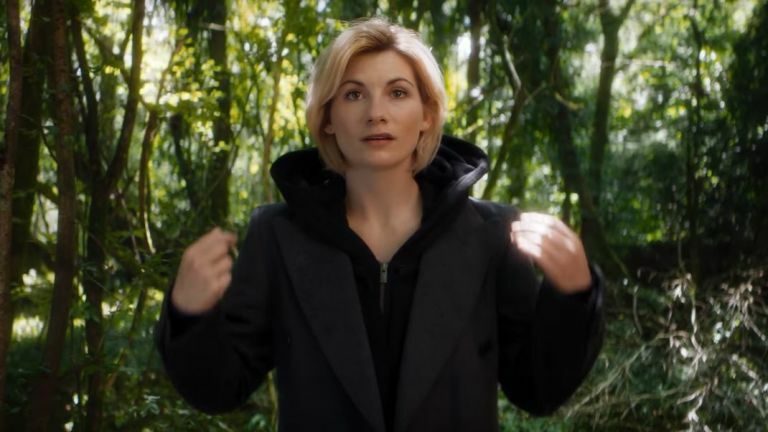 Along with the standard plastic casings which were traditionally offered came a brand new product around which a whole collectors community has been built. Surprisingly simple in design Steelbooks are presented as a high end collectors item usually featuring unique artwork and design elements relevant to the film or game it holds. Printed and embossed onto a steel case which holds the disc. More often than not these are purchased by collectors with the intention of them never actually being opened – retaining and sometimes even increasing their value. In the last 10 years Steelbook collecting has become a huge deal, with 100’s of releases now available throughout the world. Sought after titles sell out instantly and many Steelbooks have become rarities and sold for upto £1000! Our bespoke made Steelbook frames are the perfect accompaniment to your collection of games and Blue-ray discs. 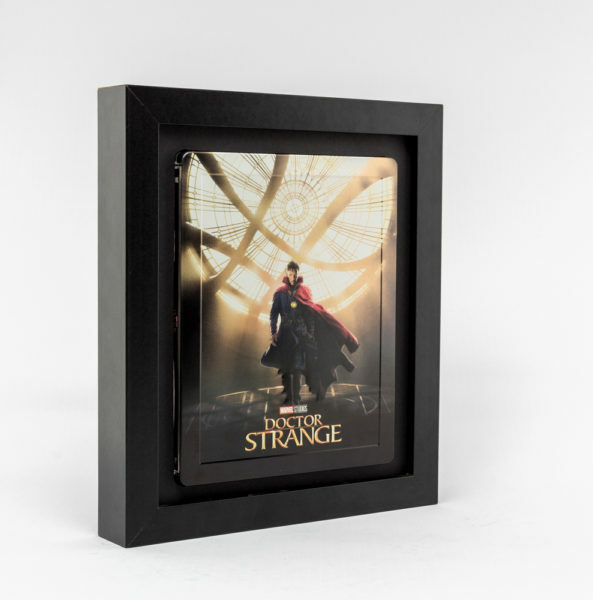 Presented in our classic black finish these frames feature a 20mm wide moulding and comes with a specially cut mount which holds the Steelbook in place. 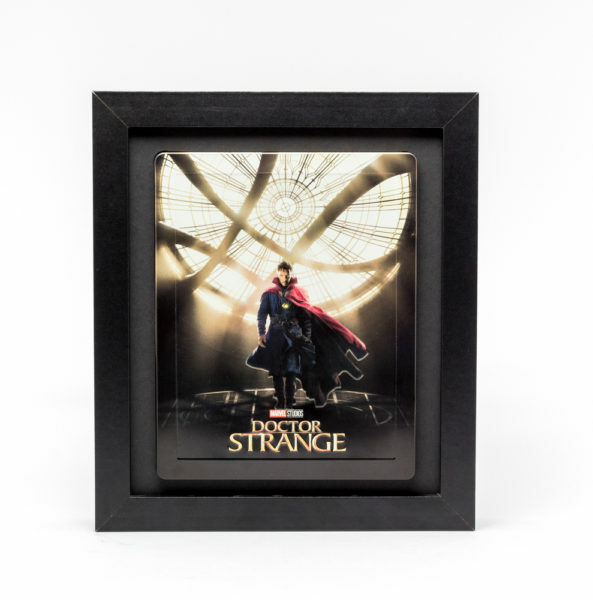 Finished with our standard shatter proof styrene protecting your treasured collections for years to come they even come with a pre stamped hanging hook on the reverse of the frame allowing you to hang your Steelbooks proudly on your walls.